Over the past 200 years, San Francisco has experienced a gold rush, massive earthquakes, and dozens of art movements. The result? 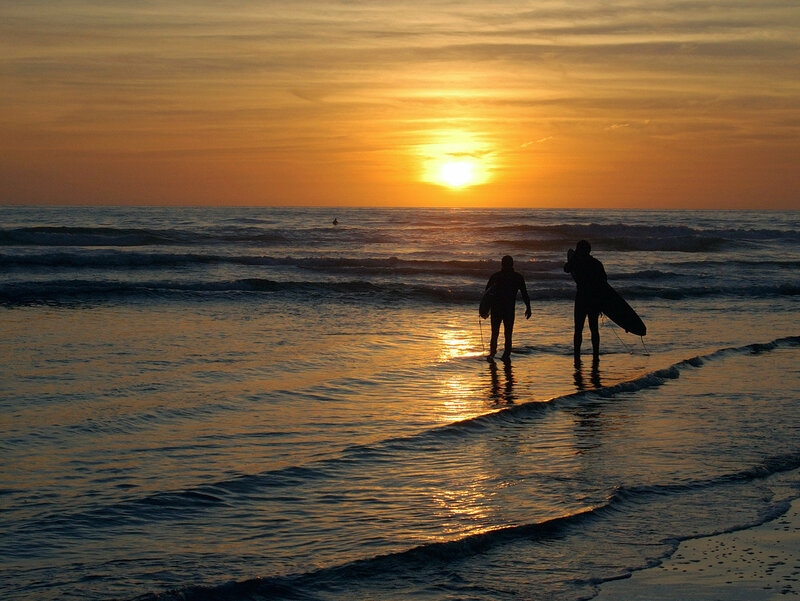 A traveler’s paradise with countless historical, culinary and artistic experiences to be encountered. 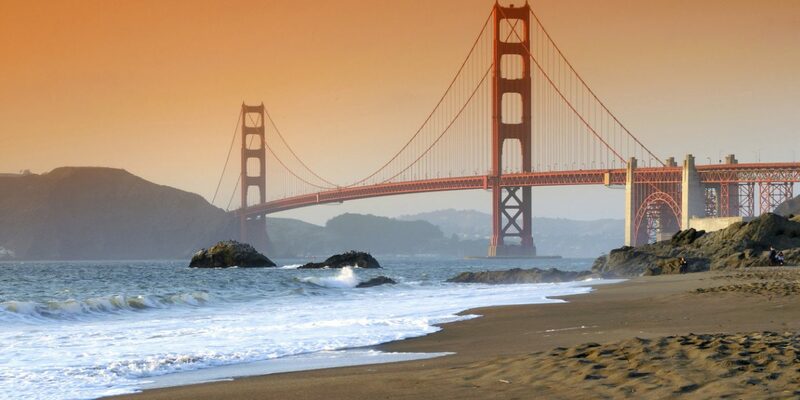 If it’s your first time visiting Golden Gate City (or even if you’re a repeat traveler), here’s your guide to San Francisco’s must-visit sights and hotspots. 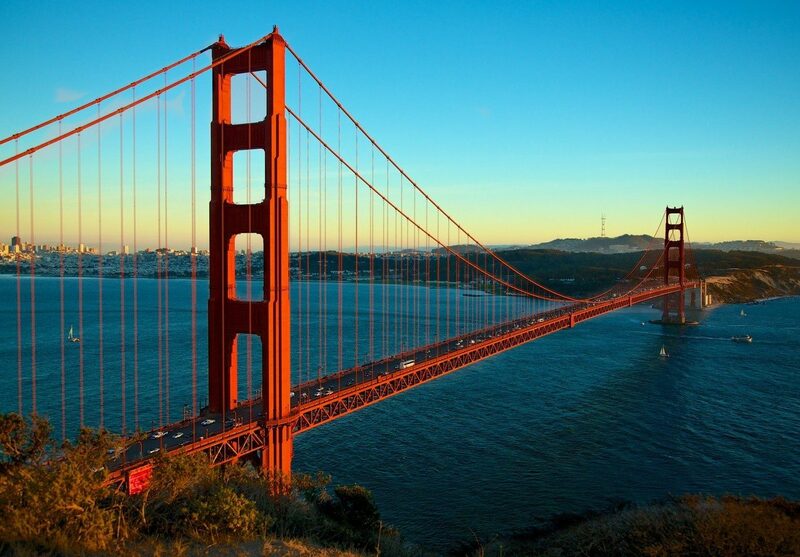 San Francisco is all but synonymous with the Golden Gate Bridge. Opened in 1937, this landmark spans 1.7 miles and the two towers stand at 746 feet tall. Wondering how it got its iconic orange color? 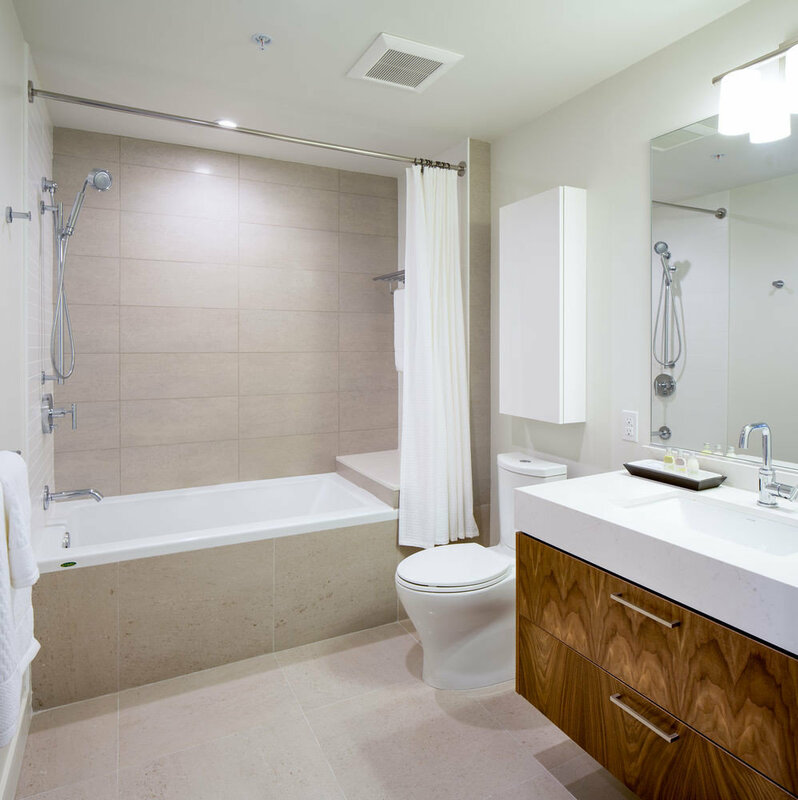 Architect Irving Morrow chose the color to contrast the surroundings and stand out for passing ships. Visitor’s Tip: The Golden Gate Visitors Center and actual bridge itself may be crowded in peak seasons with people walking across. For equally amazing views of the bridge, head to Crissy Field, a dog-friendly park just southeast of the bridge. Restored in 2001, Crissy Field is a former military airfield that today provides biking, walking and hiking trails to visitors. 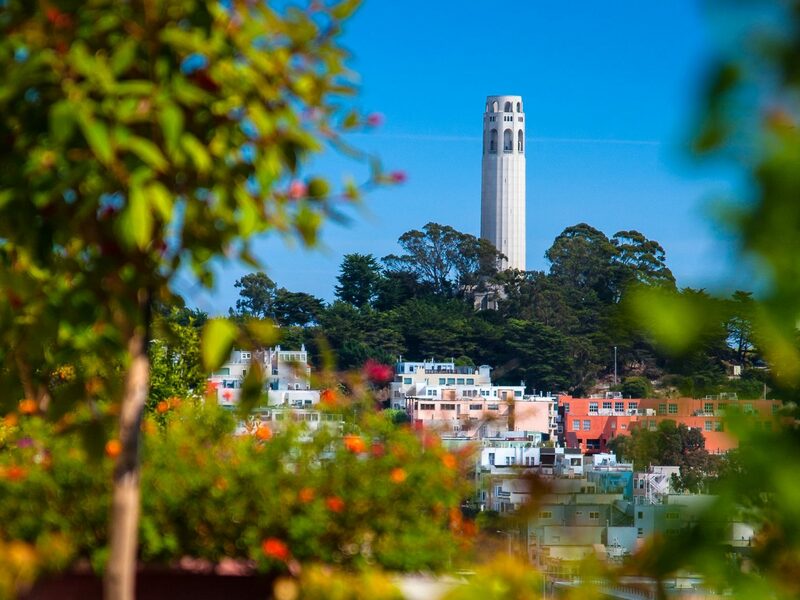 If you’re looking for a bird’s eye of San Fran, look no further than the Coit Tower. Built in 1933 atop Telegraph Hill, Coit Tower stands 210 feet tall on a 284 foot hill. On your way up the tower, take special note of the murals lining the base of the structure. They were painted in 1934 as a way to depict Californians’ lives during the Great Depression. Once at the top, have your camera ready! If you’re lucky, you might even catch a photo of the wild parrots that call Telegraph Hill home. Visitor’s Tip: Take the Muni #39 Coit Bus to get to the tower. There’s only about 15 paved parking spots so spaces are limited. 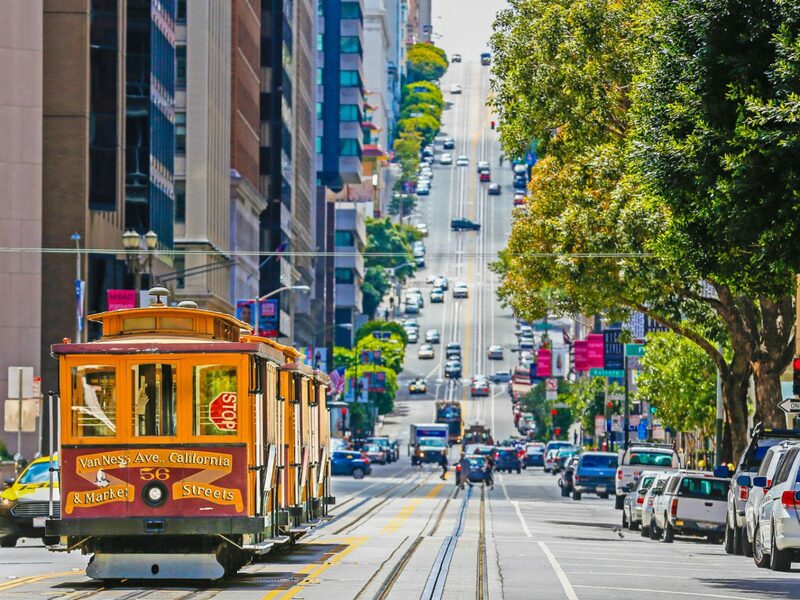 One of the most iconic ways to traverse the city of San Francisco is via cable car. Traveling along multiple tracks entrenched in main roadways, the cars offer easy on and off traveling through the various streets and steep hills. 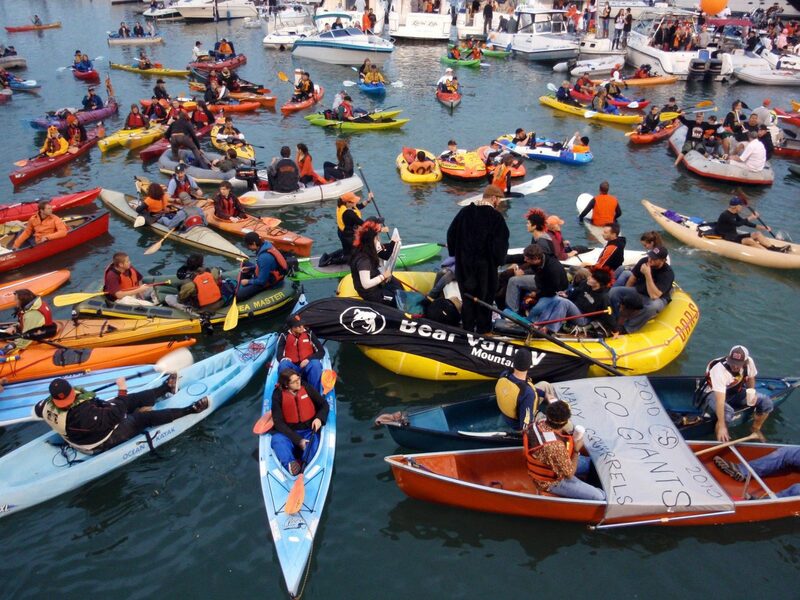 Take either the Powell/Hyde or Powell/Mason lines for the best “steep” views of the city and Alcatraz Island. Stop at the Cable Car Museum to see historic cable cars, including three antique models from the 1870s. Best part – admission is free. Visitor’s Tip: Layers, layers, layers. Dress warm; you’ll pick up quite a breeze on those San Francisco hills. Built in 1969, this San Francisco landmark’s pyramid shape is unique to the city’s skyline. At 853 feet tall, it is the tallest building in Northern California. Check out the “crown” of the building – a 212-foot aluminum spire that glows bright at night. Visitor’s Tip: The Transamerica Pyramid’s observation deck on the 27th floor was closed to visitors following 9/11. However, if you’re in town for a business conference, consider booking a meeting room on the 48th floor. 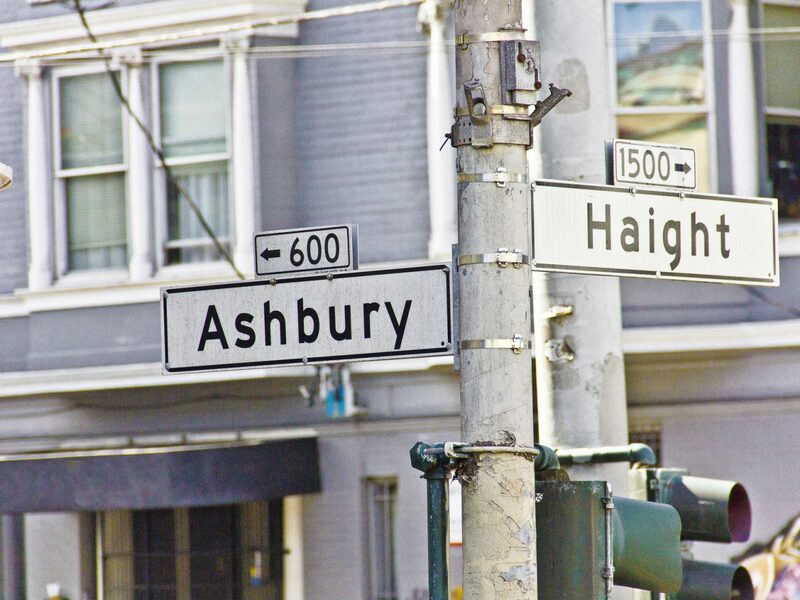 Eclectic sights abound in this colorful neighborhood, once the epicenter of the Hippie movement in the 1960s and 70s. With shopping and art in full gear here, this is a neighborhood sure to indulge the senses. 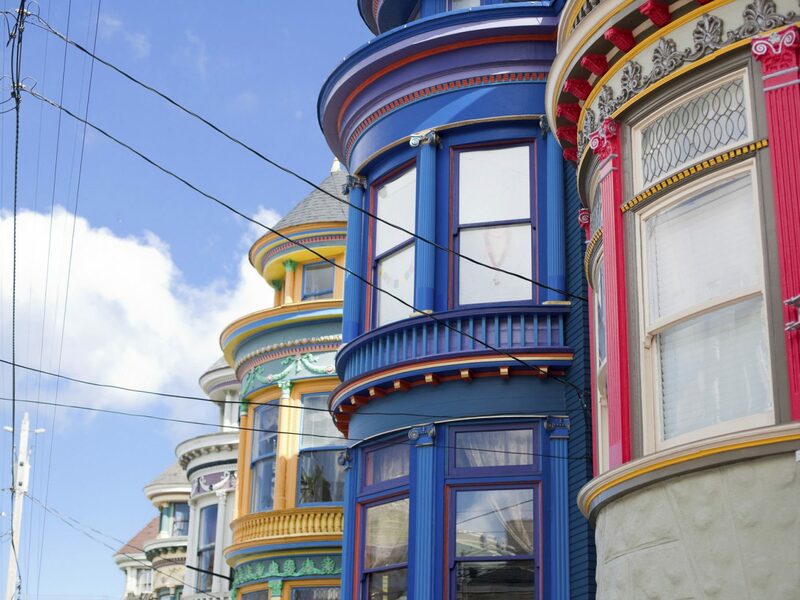 Stop for pictures along Alamo Square’s “postcard row” – aptly named for its beautiful Victorian buildings lining Hayes and Steiner streets. Spend your afternoon browsing the music collections at Amoeba Music – a record store opened in 1990 that houses everything from jazz to folk and blues. 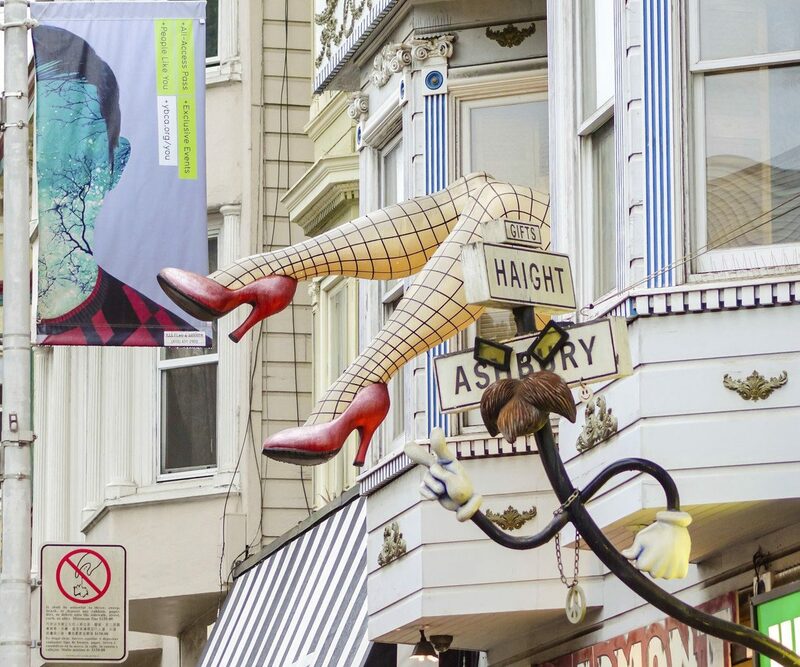 Visitor’s Tip: While there is metered parking on Haight, finding a spot can be rough. Instead, rely on public transportation to get to the area. Muni buses 7, 71 and 71L run the length of Haight. 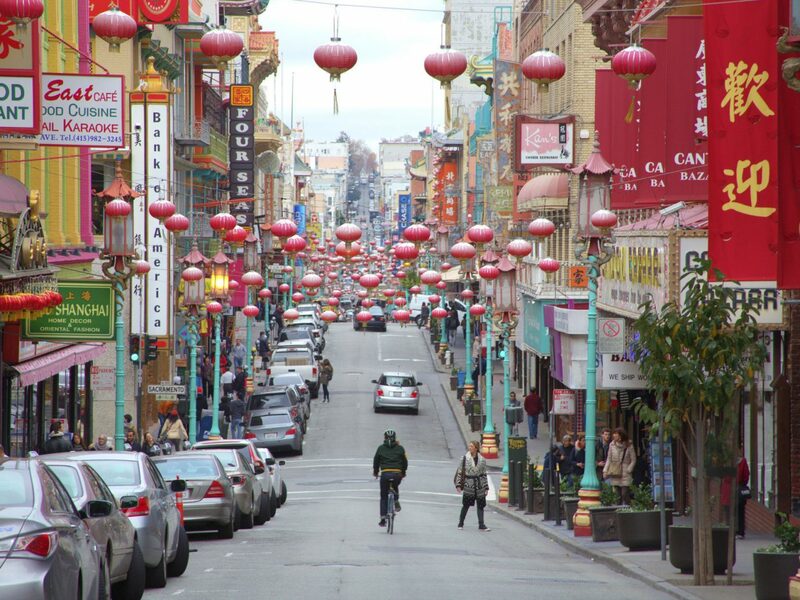 San Francisco is home to the largest Chinatown outside of Asia as well as the oldest Chinatown in North America. 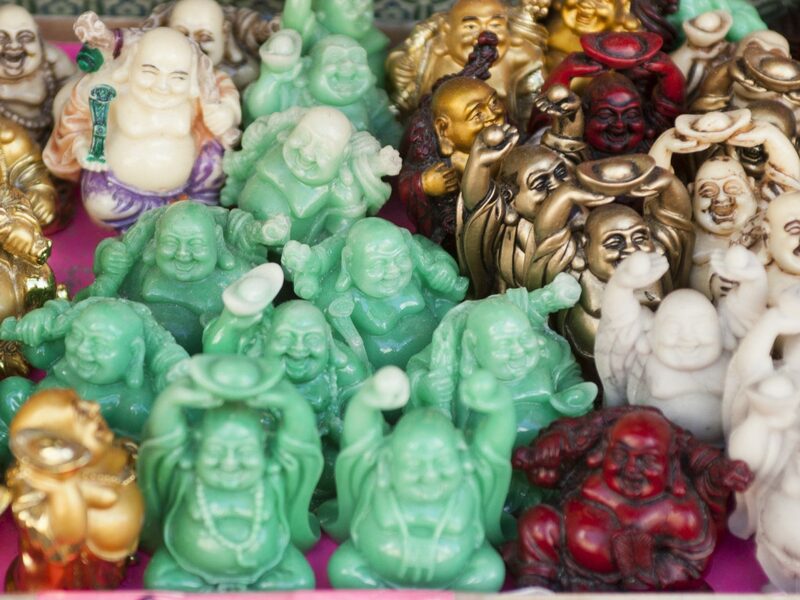 Explore Chinese culture, cuisine and history in this engaging neighborhood. Stroll through the area and enjoy the fresh produce markets, street vendors and cheap eats at the many restaurants. Visitor’s Tip: As probably expected, the area is incredibly crowded. 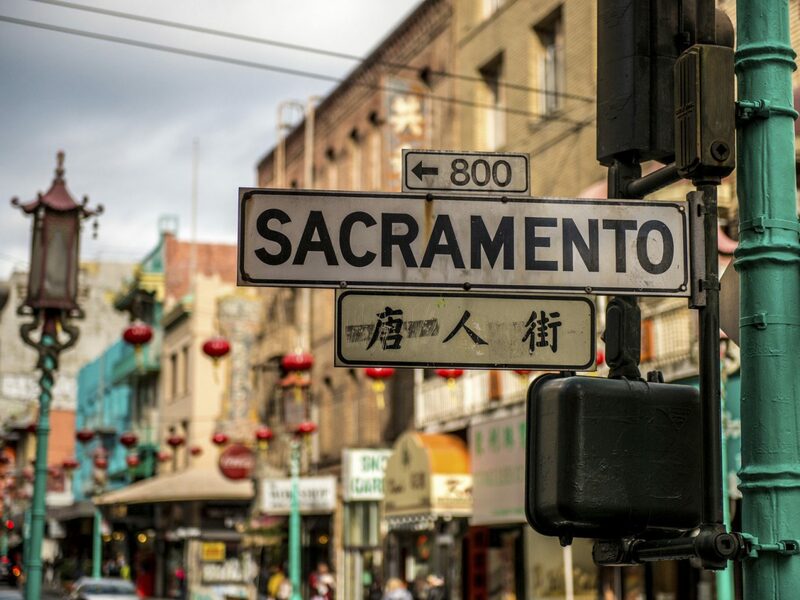 Take the Powell St. BART and then hop on the cable car into Chinatown for easy public transportation. 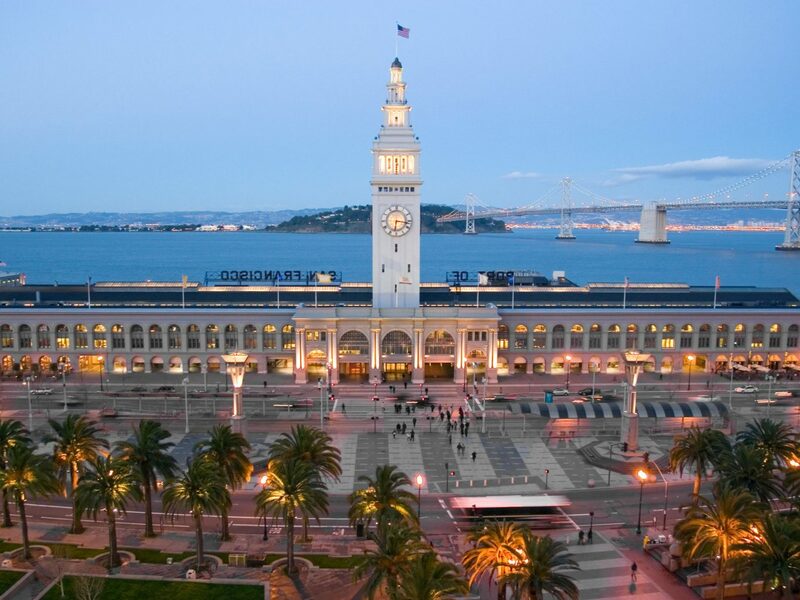 Located at the foot of Market Street, the Ferry Building is home to a rich shopping experience. Central to all San Francisco transit options (the Muni, BART and Ferry boats), the Ferry Building shops feature local San Francisco goods for meals to remember. 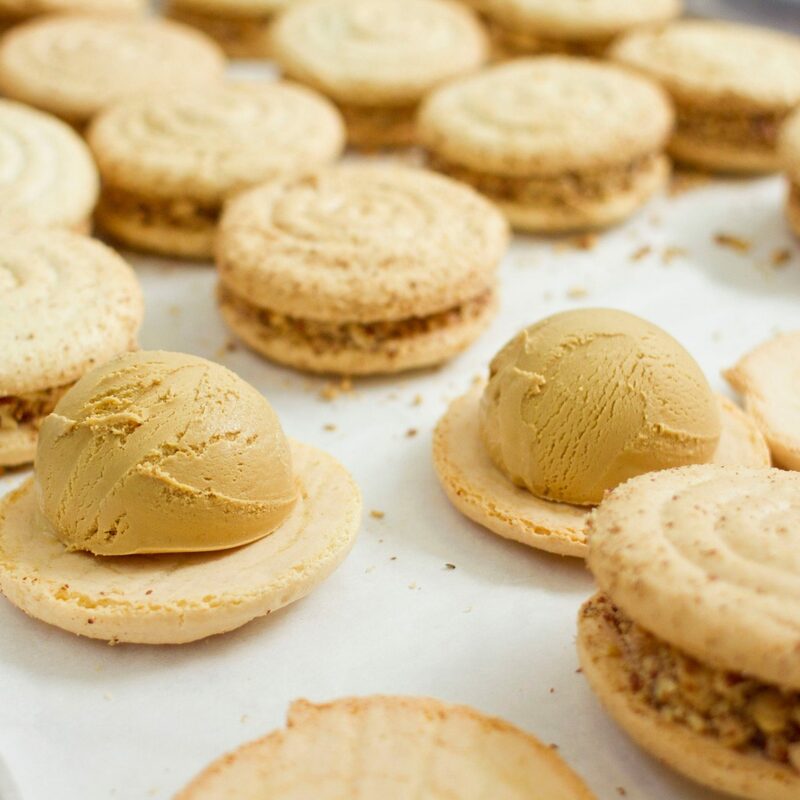 Grab something sweet at Recchiuti Confections or stop in Heath Ceramics to buy something special for family back home. Visitor’s Tip: There is a Farmers’ Market on Tuesdays, Thursdays and Saturdays. 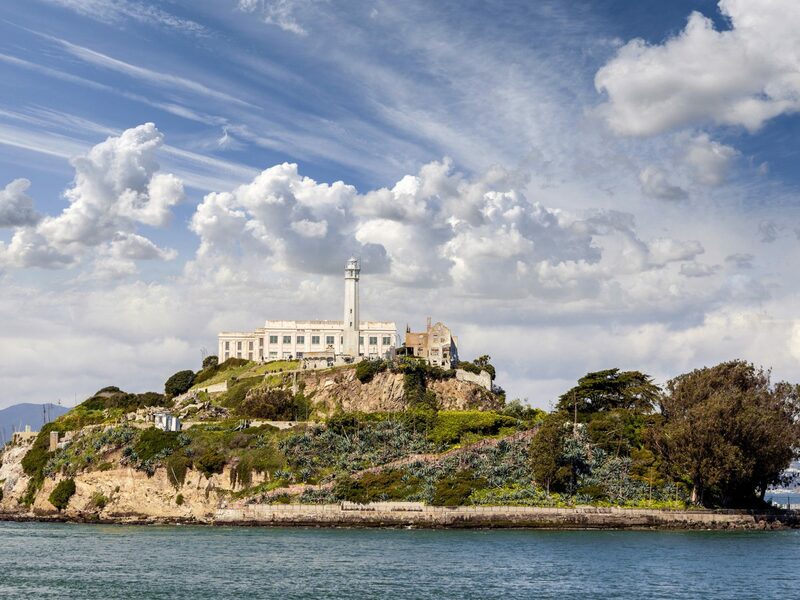 Home to a former federal penitentiary, Alcatraz Island is also home to the West Coast’s first lighthouse. Though all inmates were moved in 1963, the island sees plenty of visitors interested in learning about the prison’s history and about famous inhabitants such as Al Capone. Once on the island, you can choose to either explore on your own with a free audio tour narrated by previous wardens and former inmates or you can take the guided tour. Bonus: there’s free Wi-Fi on the island so you can Instagram as many pictures as you want without blowing your data. Visitor’s Tip: Order tickets online well in advance of your visit to San Francisco – as these trips usually book quickly, especially around peak travel times. 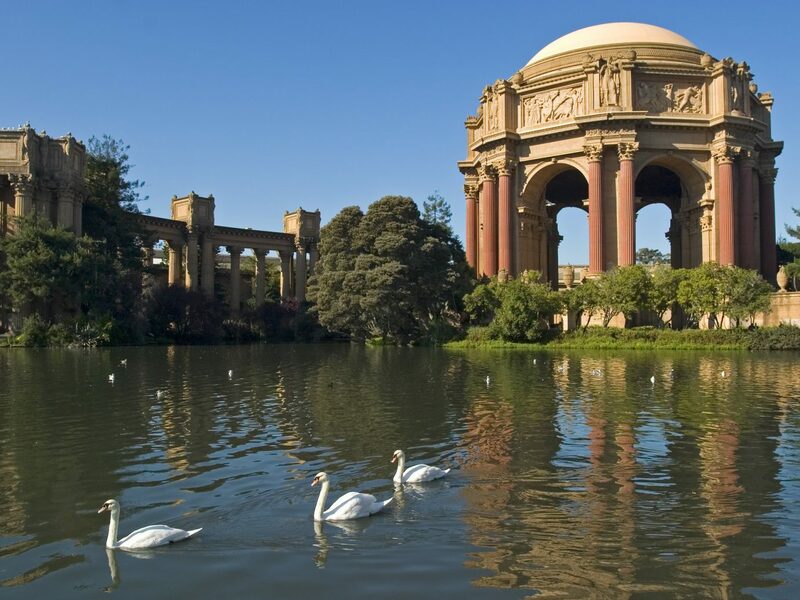 Built to show the international grandeur of San Francisco, the Palace of Fine Arts was built in 1915 for the World’s Fair. Although all other buildings constructed for the fair were torn down, the Palace remained as a landmark and symbol of the city’s architectural beauty. Take a moment to experience the performing arts such as ballet, theater and musicals. Or, just stop by to take in the views of the structure itself and the surrounding lagoon and gardens, free of charge! Visitor’s Tip: Wear comfortable shoes. There are plenty of hidden areas and unpaved paths on the grounds worth exploring. 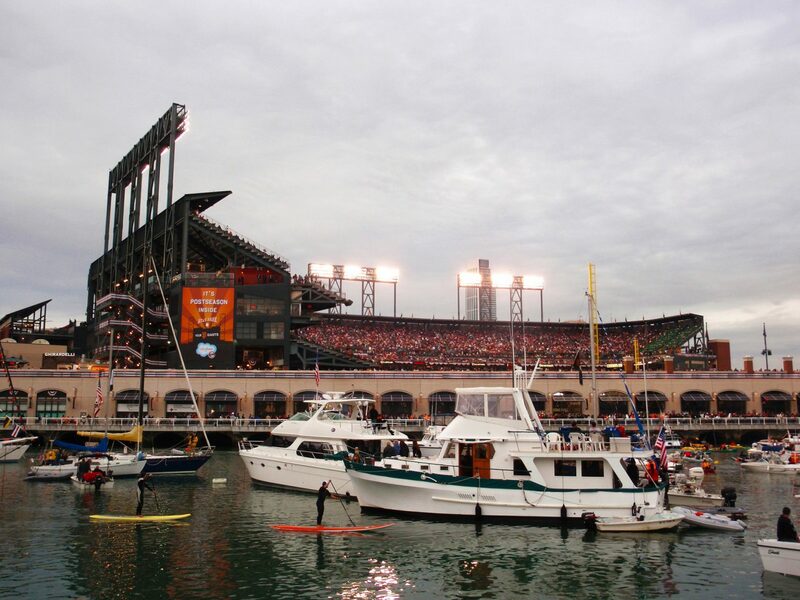 Visit the home of the 2012 World Series Champion San Francisco Giants at AT&T Park. Not only does the ballpark have arguably the best view in all of sports (thanks to McCovey Cove), it also has some pretty great food. 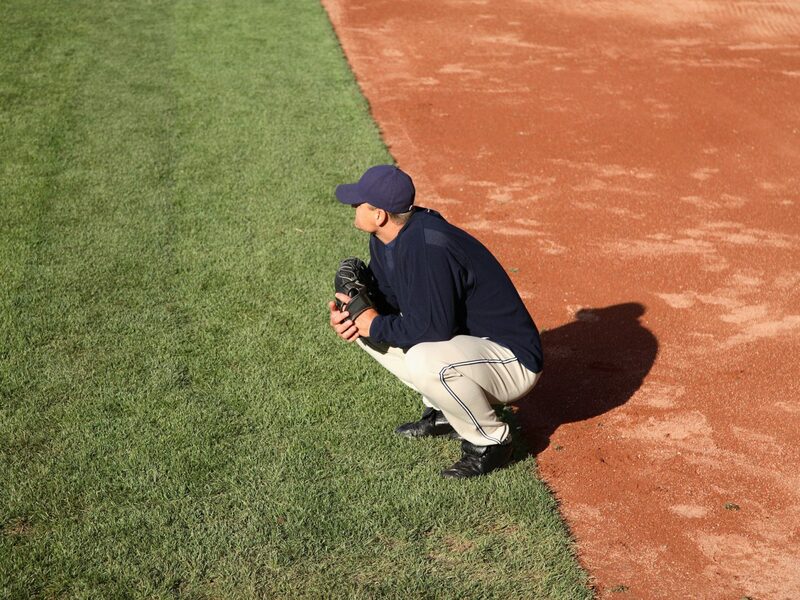 Long gone are the days of peanuts and Cracker Jacks. Grab a pint of craft beer and fried mac and cheese or pulled-pork sliders. If seafood is more your style, head to Crazy Crab’z in center field for its Dungeness crab sandwich on sourdough. Visitor’s Tip: Looking for a cool spot near the stadium to pregame? 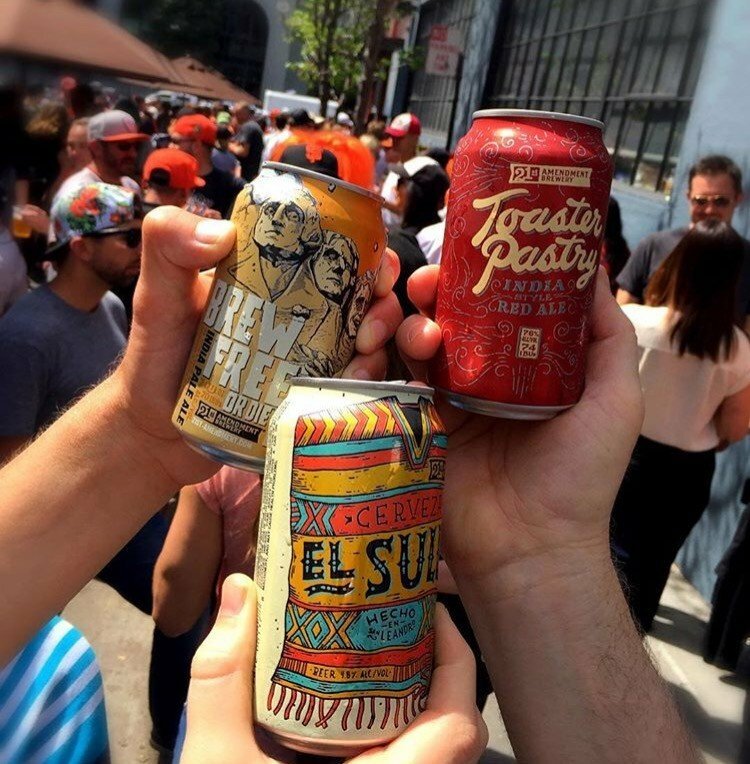 Head to 21st Amendment Brewery for a few cold ones. 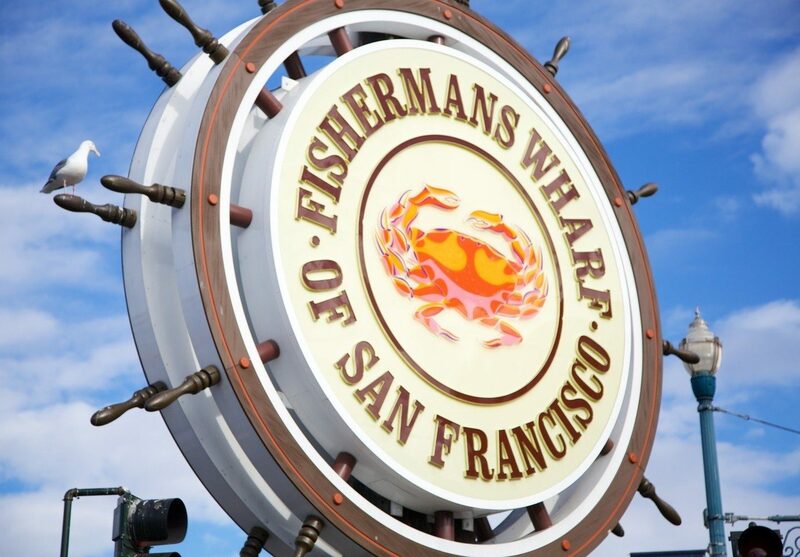 The wooden plank walkways and water views give Fisherman’s Wharf the appearance of floating in the water. 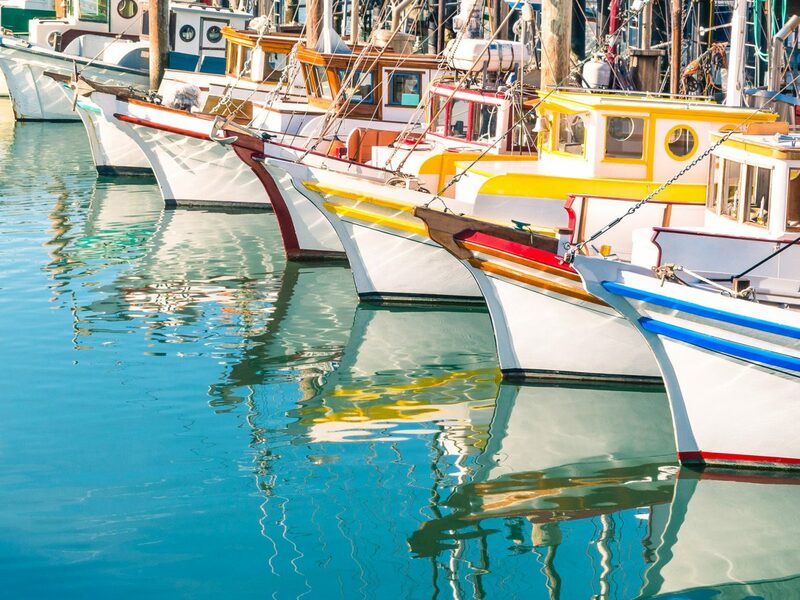 With dozens of shops, restaurants and attractions like an aquarium, Fisherman’s Wharf is enough to fill your day with unique experiences. Grab a bite to eat at Alioto’s Restaurant. Opened in 1925, the Alioto family has been serving up the freshest seafood around. Split the Alioto’s Seafood Tower with your travel buddy and enjoy the lobster, prawns, oysters, clams, Bay shrimp cocktail and cracked crab. 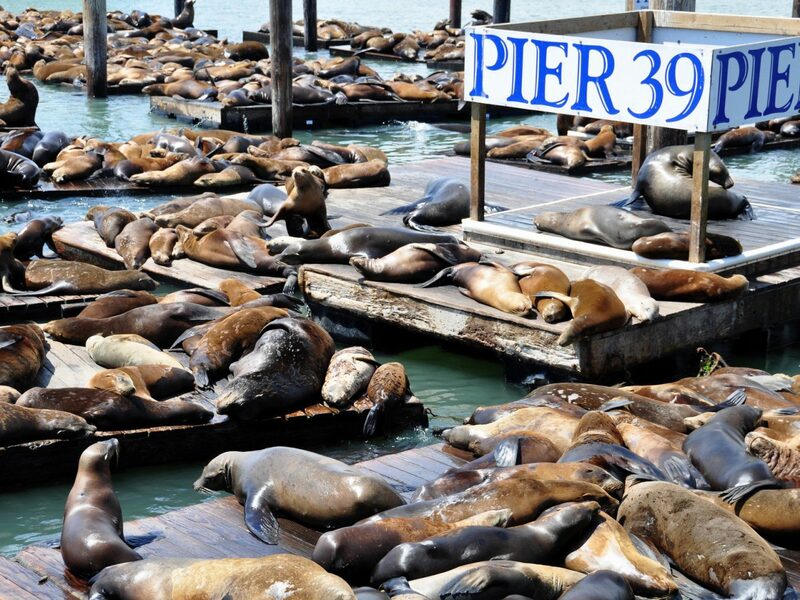 Visitor’s Tip: Don’t miss the sea lion colony that calls the docks next to Pier 39 home. 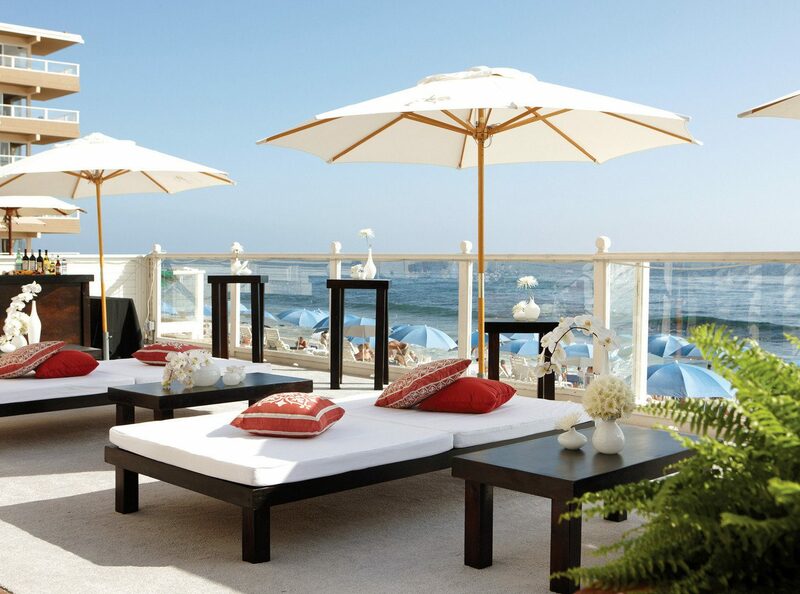 This story was published as part of a partnership with Marriott Traveler. 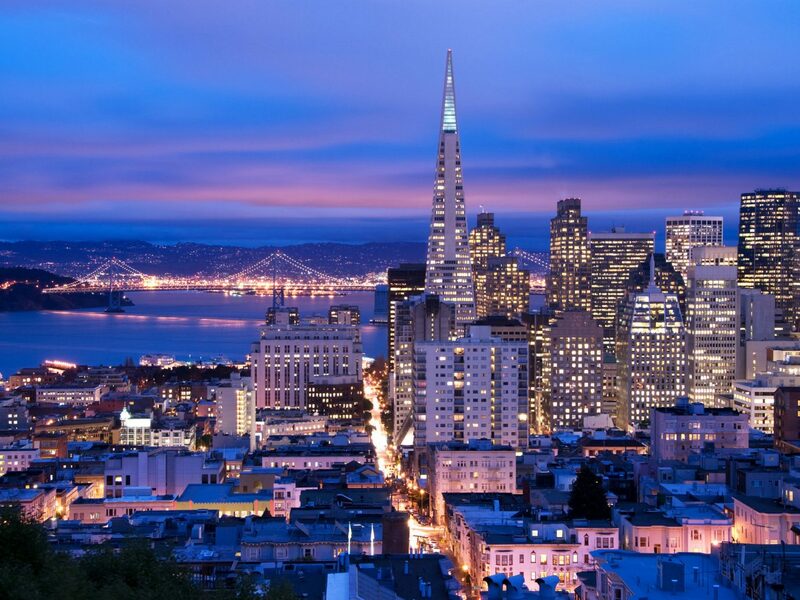 Read the original story: 11 Must-Do’s for San Francisco First-Timers by Annie Srsen, a regular contributor to Marriott Traveler.